Microsoft’s Windows 10 event was full of surprises and important updates for Windows fans around the globe. Let’s have a look how it’s going to change computing. Microsoft at its 'What's next for Windows 10' event introduced several new innovative hardware products and also showcased what company is bringing to Windows 10 operating system. The highlight of the event was the new Surface Book, the new Surface Studio Machine and the Creator update for Windows 10, which will redefine the way artists and designers create digital art on touch screen devices. While it's too early to say when Microsoft will unveil them in the Indian market, let's find out what innovation they bring to table and how they will change the way we interact with computers. 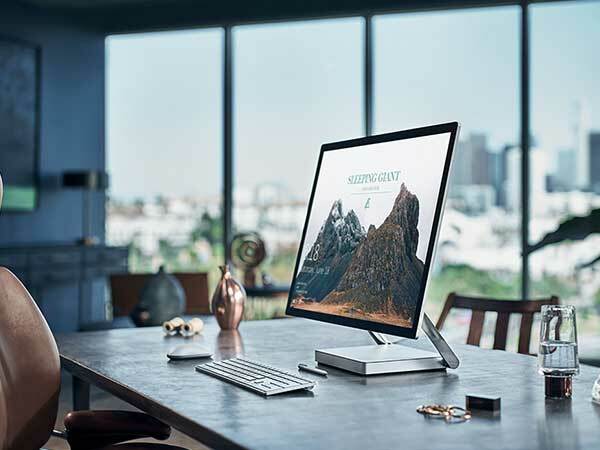 Microsoft expanded the Surface family by introducing Surface Studio, a new class of device that transforms from a standard workstation into a digital canvas for artists and designers. It features an ultra-HD 4.5K screen, which as per Microsoft delivers 63 percent more pixels than a state-of-the-art 4K TV. The workstation offers an immersive way to create on the thinnest LCD monitor ever built. The Surface Studio works with pen, touch and Surface Dial- a new input device that lets you use two hands on the screen to compose and create in all new ways. 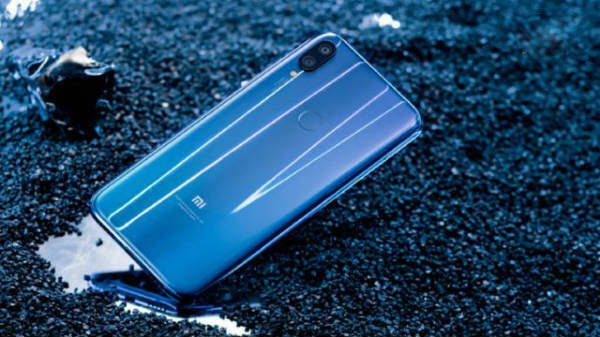 As far as pricing goes, the new model is priced at &dollar;2399 (approximately Rs. 1,60,345) and will be available for preorders in the US now. There is no word about global availability of the product. Microsoft also showcased an update for Windows 10, which includes tools for creative professionals and artists. The free update will roll out in Spring 2017 and will enable Windows 10 users to create, share and experience in 3-D and mixed reality and will empower every gamer to be a broadcaster. The Creators Update will also make Microsoft Edge the first browser to fully embrace 3-D.
One of the most unique product that Microsoft showcased was- Surface Dial. It is a new peripheral designed for the creative process. The device works with Windows 10 and offers a more intuitive way to scroll, zoom and navigate. It brings a set of digital tools specific to the app open on Surface Studio, for example, Surface Dial allows artists to change the color or the size of their brush tip as they paint without ever moving the pen away from the screen. Last but not least, Microsoft has also unveiled the next generation Virtual Reality headset. The new headset will include inside-out tracking sensors, obviating the need for external cameras or laser systems like those on the current Oculus Rift or HTC Vive. This is once again a next step in Virtual reality technology. The new range of software and hardware products shown above, is Microsoft's bold attempt to change the way we interact with touch screen devices. In the words of Microsoft, the combination of Surface Dial, pen and touch creates a more immersive and tactile way for people to create in digital environments. Now all eyes are on Apple's upcoming MacBook, which is expected to launch soon and will be the right competitor for Microsoft's innovative products.